A relaxing yoga sequence for toddlers. 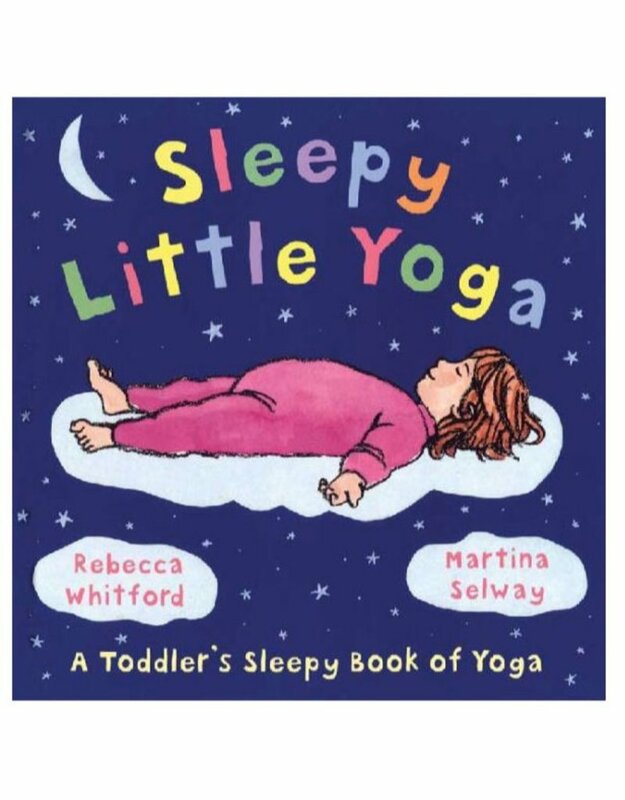 Here is a soothing sequence of nine simple yoga poses perfect for helping young children to wind down before nap or bedtime. Toddlers will love moving along with Yoga Baby in poses that mimic nighttime animals—from bats and owls to tired bunnies and sleepy bees. This interactive picture book also includes useful information for parents and educators, and photographic demonstrations of each pose. 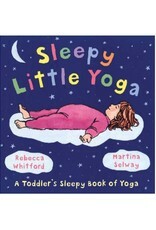 Sleepy Little Yoga is a 2008 Bank Street - Best Children's Book of the Year.